Sometimes the name of a place really says it all. Ambience Boutique, located in Edgewater, New Jersey, is no exception. From the moment you walk in, this specialty store has a vibe and a spirit all its own, offering chic colorful fashions rivaled only by beautiful artwork adorning the walls, set in a warm, yet industrial environment. 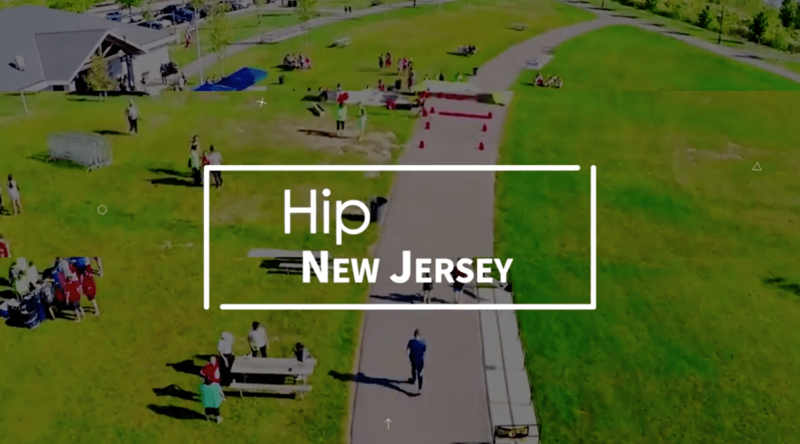 #HipNJ’s Maria Falzo recently spoke to Dorothy Regan, co-owner of Ambience Boutique to learn about all the amazing things they are doing to empower women in their community. Ambience Boutique was started by Dorothy Regan and Grace Guido. They share a common vision to enhance and transform women’s sense of self through fashion. Regan describe the store as “a fun, community place” and we definitely agree! The store provides a positive place of empowerment for women by allowing local artists to showcase their work on the walls and hosting events to celebrate local women. Soon, Ambience Boutique will be offering a premium home try-on service for women living in Manhattan, which Dorothy compared to having a “fitting room in your own home.” Which is great for women on the go who don’t necessarily have the time to go out and shop. To learn more about Ambience Boutique and what they have to offer you can check them out on their website www.shopambience.com. In honor of Breast Cancer Awareness Month, Bloomingdale’s has held The Pink Campaign for the past 13 years, this year being the 14th. Throughout the those 13 years, Bloomingdale’s has donated over $12 million to the fight against breast cancer. They plan to add to that amount this year. 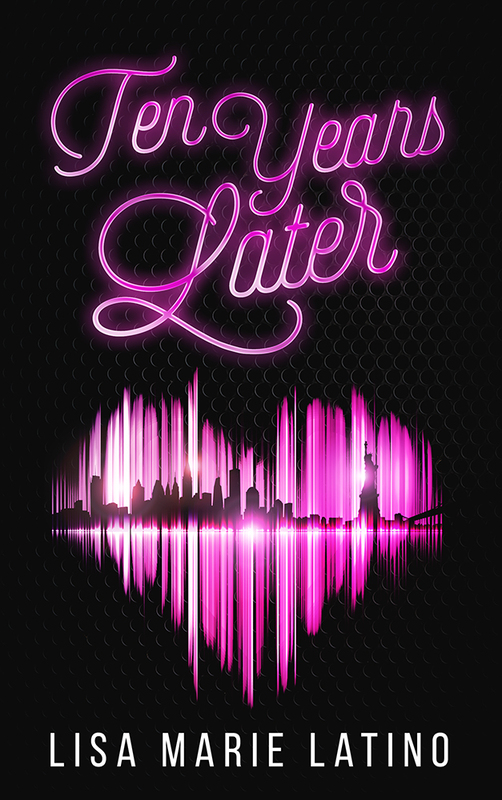 The purpose of this campaign is to raise money for cancer research, support, and awareness. This year, like the others, Bloomingdale’s will be supporting The Breast Cancer Research Foundation, The Carey Foundation, and the Marisa Acocella Foundation. 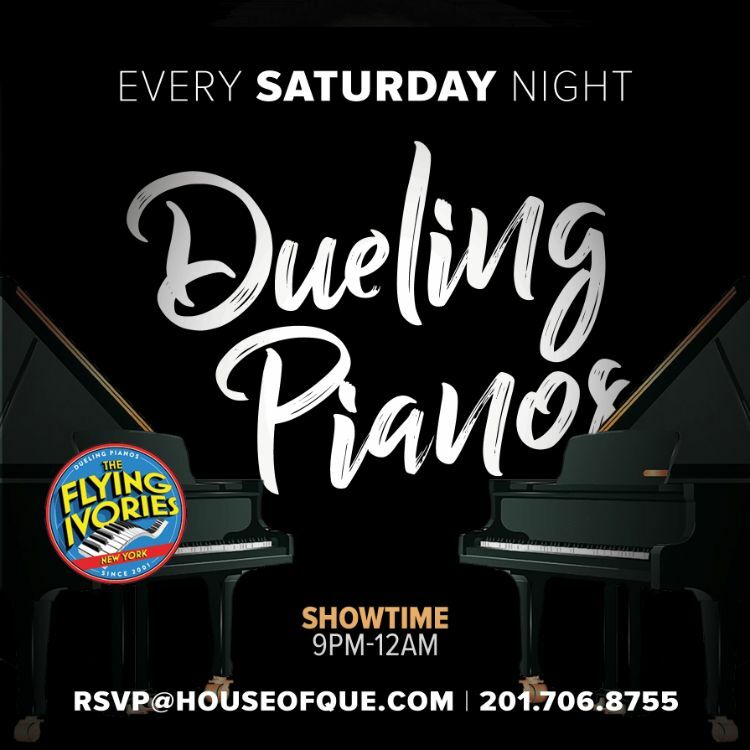 There will be three classes held this month in which the proceeds will go towards Bloomingdale’s partnering charities. 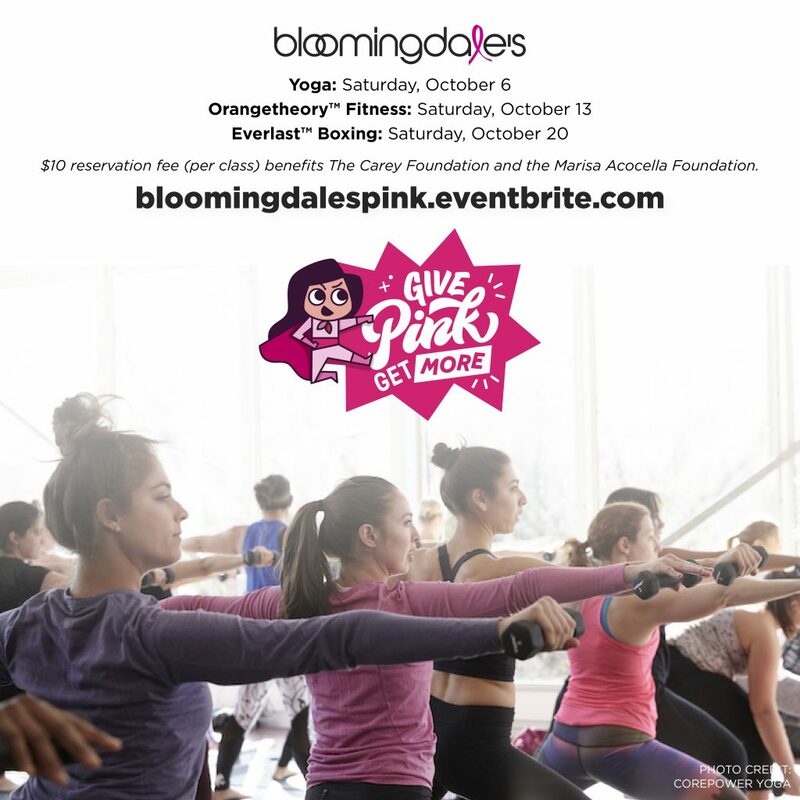 On Saturday, October 6th, Bloomingdale’s teams up with POE yoga for a morning yoga class. On Saturday, October 13th, Bloomingdale’s will be teaming up with Orangtheory Fitness for a morning, total body workout class, focusing on endurance, strength, and power. Finally, on October 20th, Bloomingdale’s collaborates with Everlast for a morning boxing class where you can train like a pro! Tickets are on sale now! The Pink Campaign is not limited to these classes. 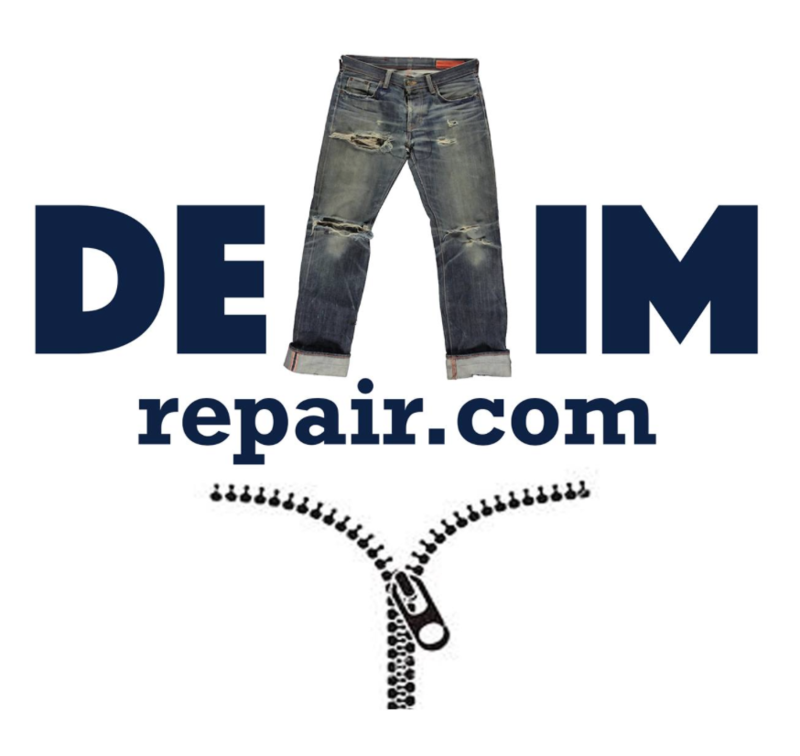 You can also contribute to the cause by shopping! From now through October 31st, you charge a $15 fee on your Bloomingdale’s credit card, which will benefit The Breast Cancer Research Foundation, The Carey Foundation, and the Marisa Acocella Foundation. Once you do that, if you spend $150 or more on qualifying purchases, with your Bloomingdale’s credit card online or in store, you will receive a Give Pink, Get More card worth up to $250, which can be used online or at any Bloomingdale’s store. 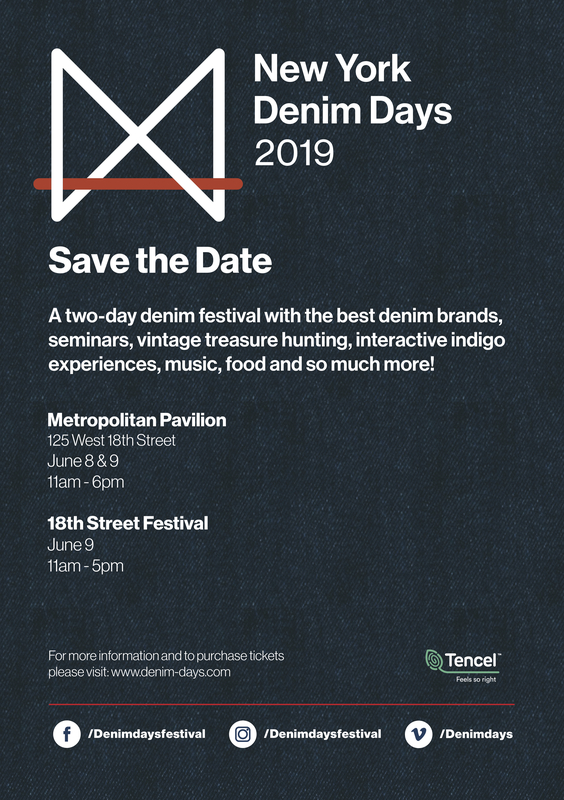 Visit the Bloomingdale’s website for more information. Not only is Bloomingdale’s raising money and awareness for breast cancer, but they’re also rewarding us for doing so. 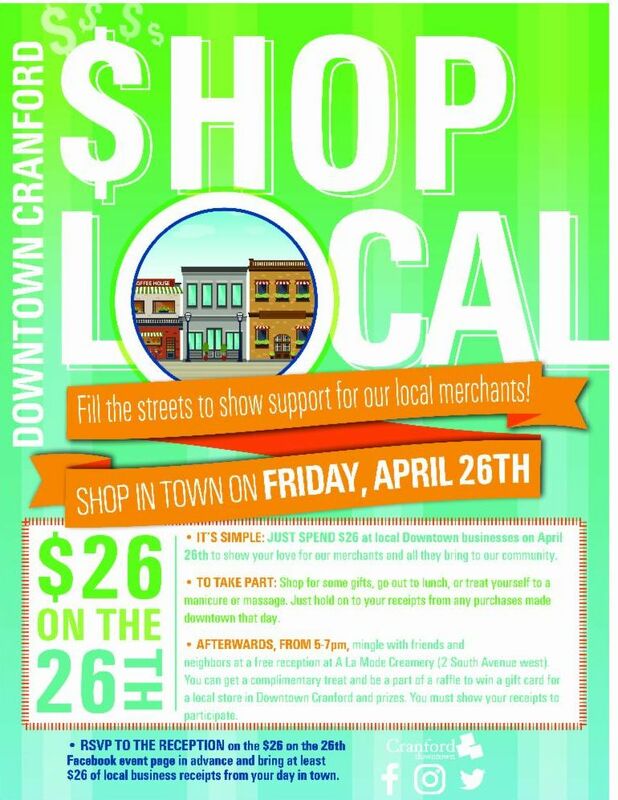 You get to help a great cause, shop, and get active. This campaign definitely does a good job spreading awareness, which is what we need to push the fight against breast cancer. Programs like this are what keeps hope alive. 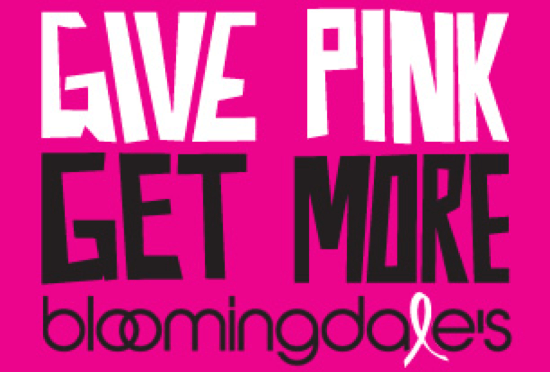 Let’s Give Pink and Get More with Bloomingdale’s! Miss out on a fully packed weekend? 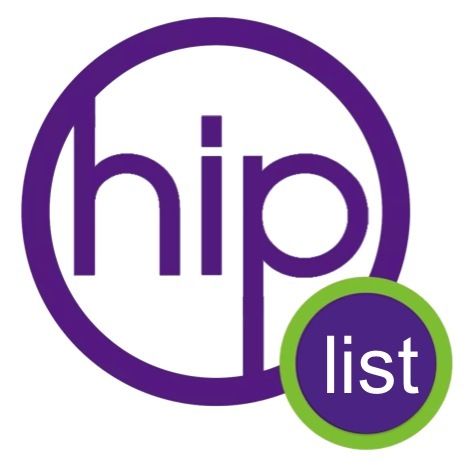 #HipNJ has the scoop on what you missed. Keep reading to see what happened near you! 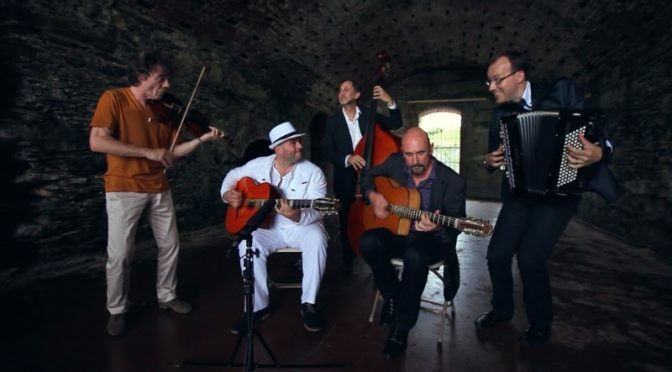 Django Festival All-Stars, who have ushered the music of legendary Gypsy jazz guitarist Django Reinhardt into the 21st century, revitalizing Reinhardt’s driving, swinging style (often referred to as “hot jazz”). The group’s repertoire combines unique interpretations of Reinhardt classics with original compositions. With a packed crowed, the group definetly didn’t disappoint! The group had fans dancing and singing along to the music. With personalized service, Luxury Garage Sale is known for setting new benchmarks in luxury consignment. 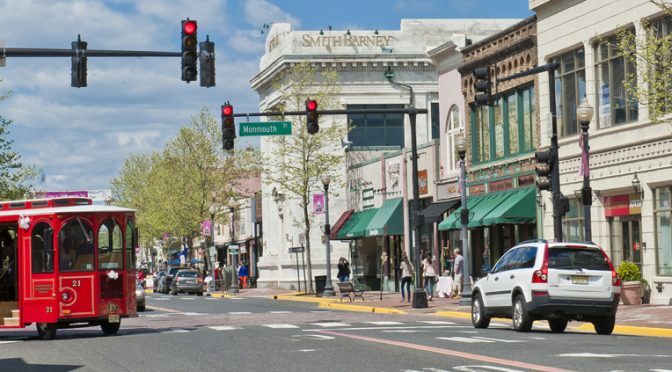 It offers shoppers a curated luxury shopping experience unparalleled in Westfield, New Jersey, and gives consignors a trusted avenue for re-selling their goods at fair market prices. 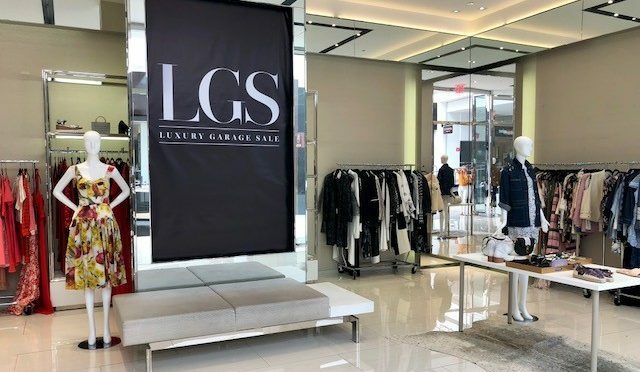 Luxury Garage Sale’s personalized service included above-and-beyond offerings for women and men such as complimentary one-on-one personal styling consultations, industry-leading commissions and authentication guarantees. Red Bank’s walkable downtown district is home to an array of upscale restaurants and casual eateries that appeal to your palate. Explore picturesque Red Bank on the third Sunday of the month while enjoying food and/or beverage samples from over 20 participating restaurants, bars & eateries. Three hours of top tastings, which guests loved! 7v7, short sided soccer games. This is the 10th year that Chemo Clothes has done the tournament. Raising over $65,000 for families in need from this tournament alone. 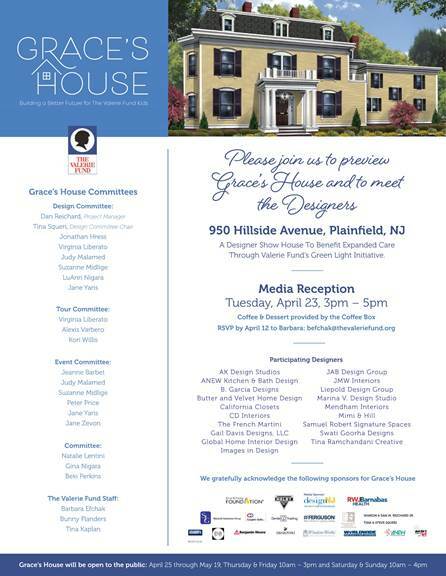 The money goes directly to paying bills for families impacted by cancers of all kind. The event wouldn’t have been possible if it wasn’t for the volunteers, participants and the funding of the generous sponsors! The leader of No Shoes Nation was, in fact, wearing shoes Saturday night as he took the stage in front of a full Metlife Stadium crowd. 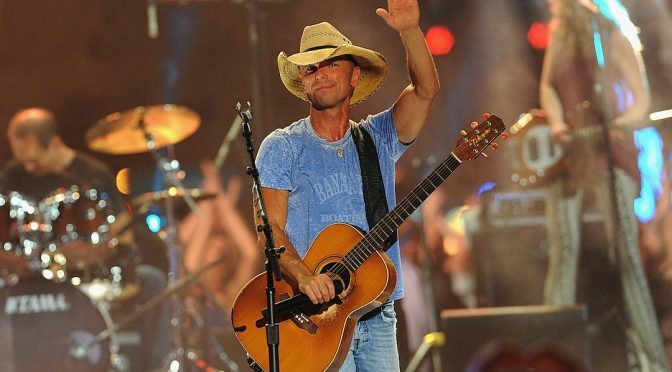 Kenny Chesney rocked his signature look of a cowboy hat and boots with a tank top and blue jeans. 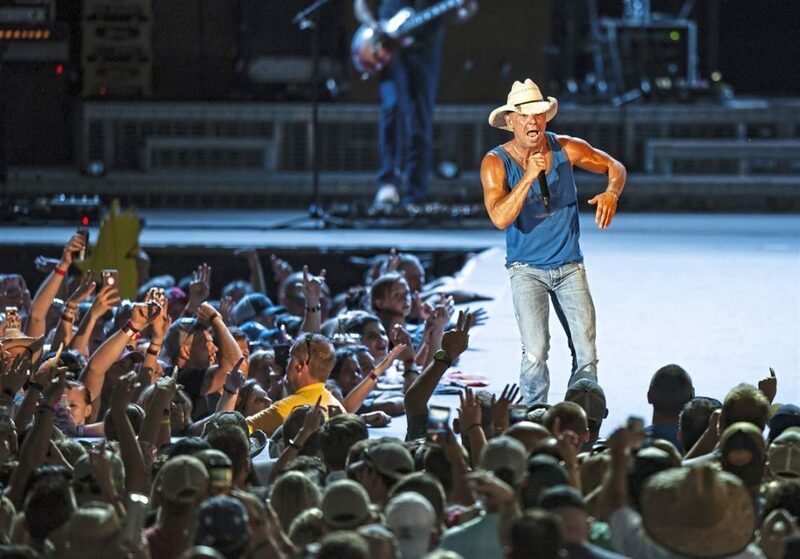 Before he took the stage, however, there were T-shirt canons and two video packages played on the big screen, the first of Chesney wearing a Steelers helmet and thanking the crowd for coming out and the second of celebrities and others saying welcome to the show. With people having tailgated for hours, or days on the boats, the crowd was ready for the show and Metlife Stadium was ready for the crowd, too, with 16 ounce beers going for $14 apiece.